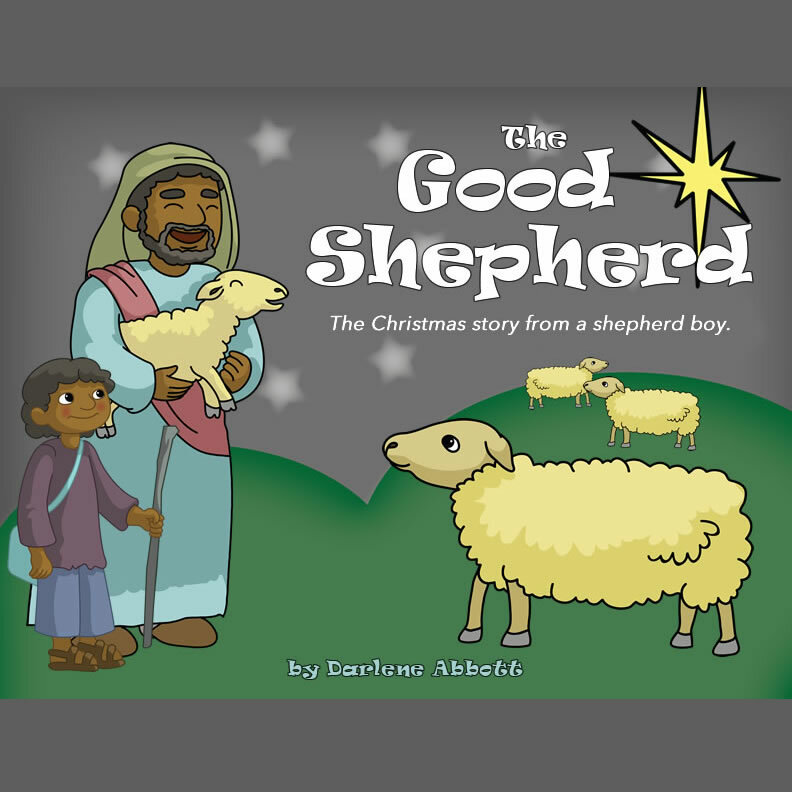 A shepherd boy was in the field the night the Angels appeared to tell the shepherd’s that the Messiah had been born in Bethlehem. He saw the Baby and helped to spread the good news that the Savior of the world had been born. This little shepherd boy grew to a man all the while seeing the Savior of the world grow to be a man too. Jesus us that he is the Good Shepherd. The little shepherd boy came to know Jesus personally as Savior. And he helps us understand why Jesus is the Good Shepherd. Song Plans for each song. 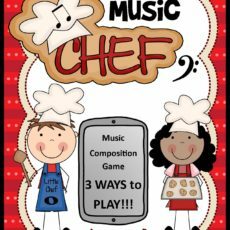 Choose one category each from different song plans to give your Lesson Plan variety. It is not recommended to teach all the categories from one Song Plan. 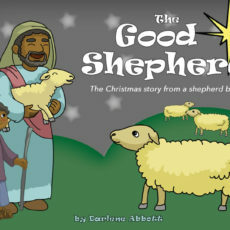 When you purchase The Good Shepherd, you receive access to the printable materials and audio files. 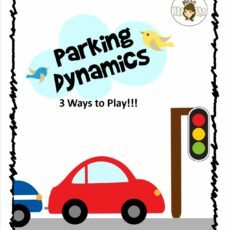 You also receive a license to print these materials up to three times. Need to print more or make CDs for your parents? Check out the additional licenses in our store below.